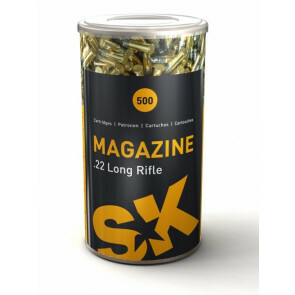 a new propellant utilising a distributed pressure curve that accelerates the bullet to a supersonic velocity, providing maximum knock-down force. 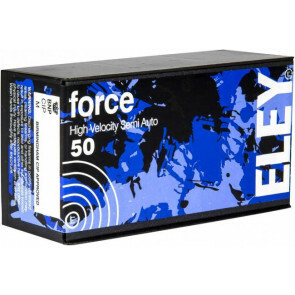 ELEY force is instantly recognisable with its unique black oxidised case finish which increases friction between the case and projectile. 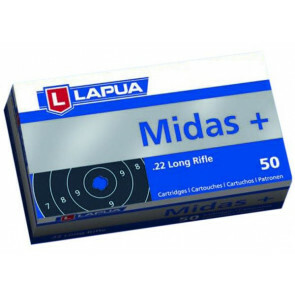 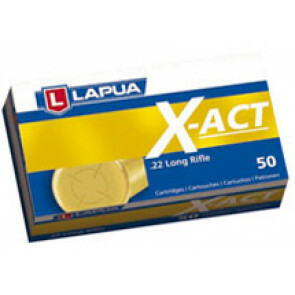 This regulates and controls the force required to release the bullet, stabilising the projectile and increasing ballistic consistency and accuracy. 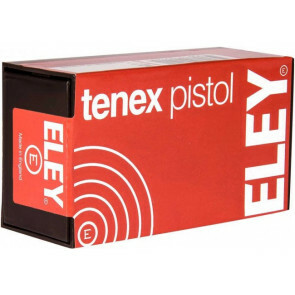 ELEY force is a .22LR round that deliveries both strong kickback and accuracy. 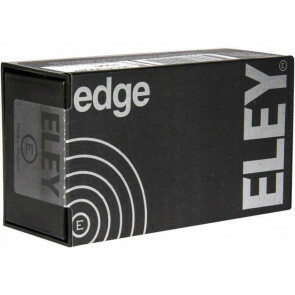 ELEY edge breaks engineering boundaries with an innovative approach to improving accuracy. 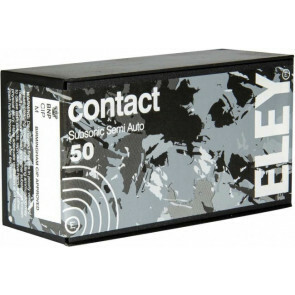 This advanced, contemporary cartridge is instantly recognisable by its matt-black oxidised finish. 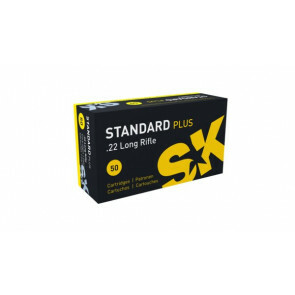 Scientifically developed to microscopically increase the friction between the case and the projectile, the resulting stabilised projectile release force delivers greater internal ballistic consistency ultimately providing the shooter with more consistent projectile flight. 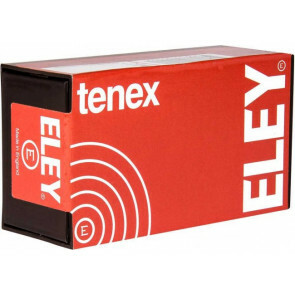 ELEY edge is part of our elite competition range and benefits from ELEY tenex technology such as a flat nose bullet profile. 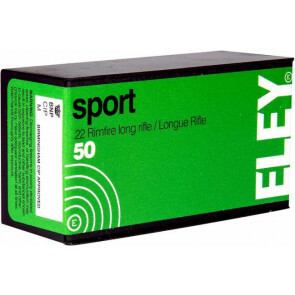 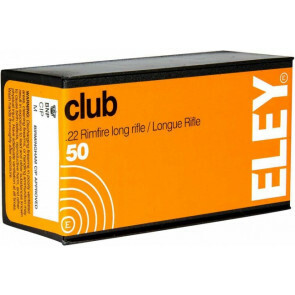 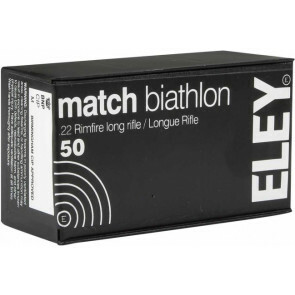 ELEY edge can be tested and selected from our ranges in the UK, USA and Germany. 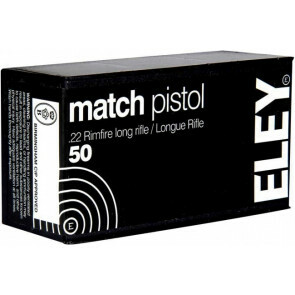 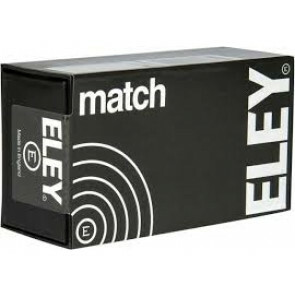 ELEY match is second in the world of .22LR accuracy and performance with ELEY tenexbeing the world number one. 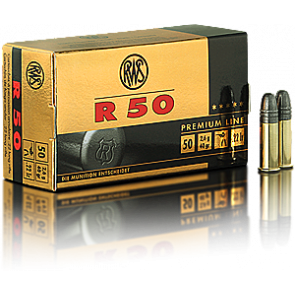 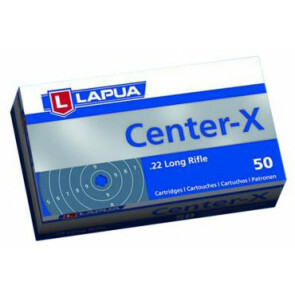 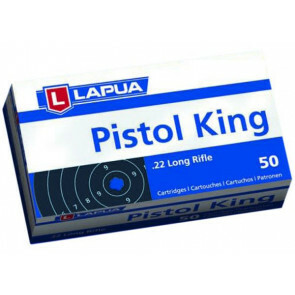 This cartridge benefits from the patented flat nose profile and the cut mouth case delivering consistent internal ballistics performance.